It’s hotter than Hades outside! That means it’s the perfect time for frozen treats. 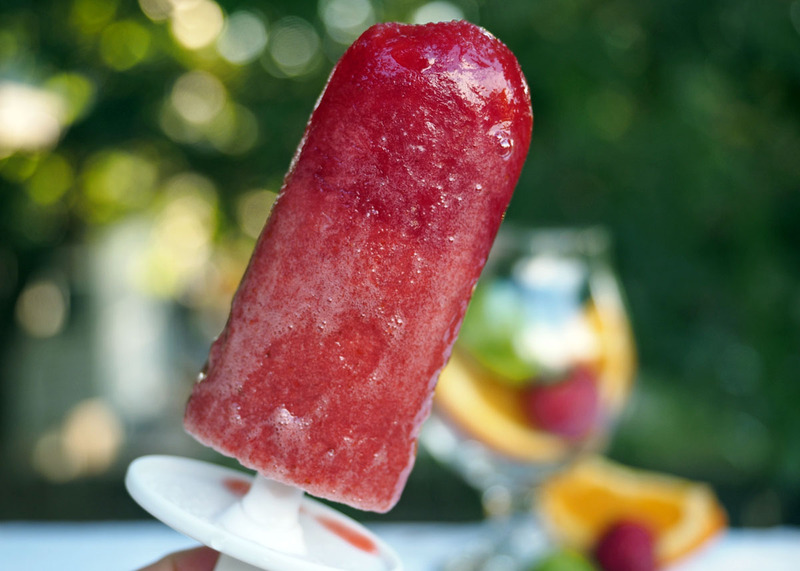 Tickle your child-like fancy with an adult version of the good old fashioned Popsicle! The twist here is that these are made with beer. And what do we love more than beer? Absolutely nothing! 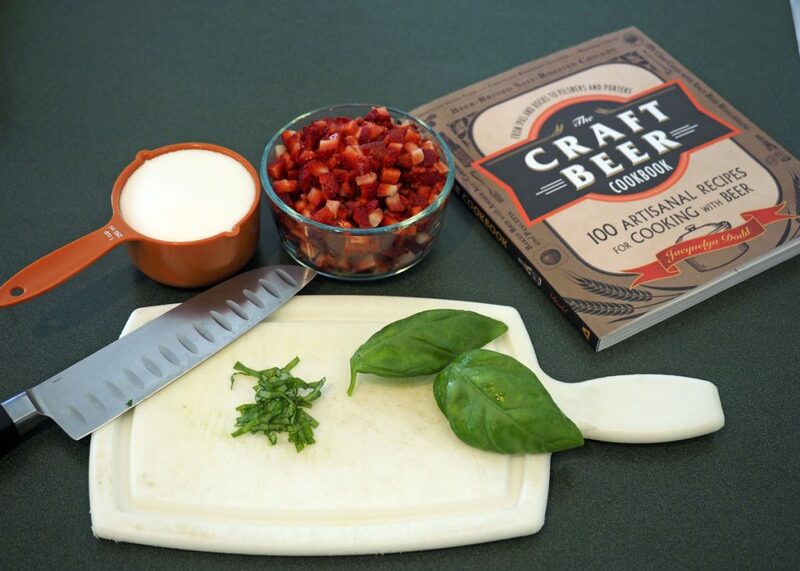 It’s time to make Strawberry IPA Popsicles. This recipe is from The Craft Beer Cookbook by Jacquelyn Dodd, and it’s pretty simple. 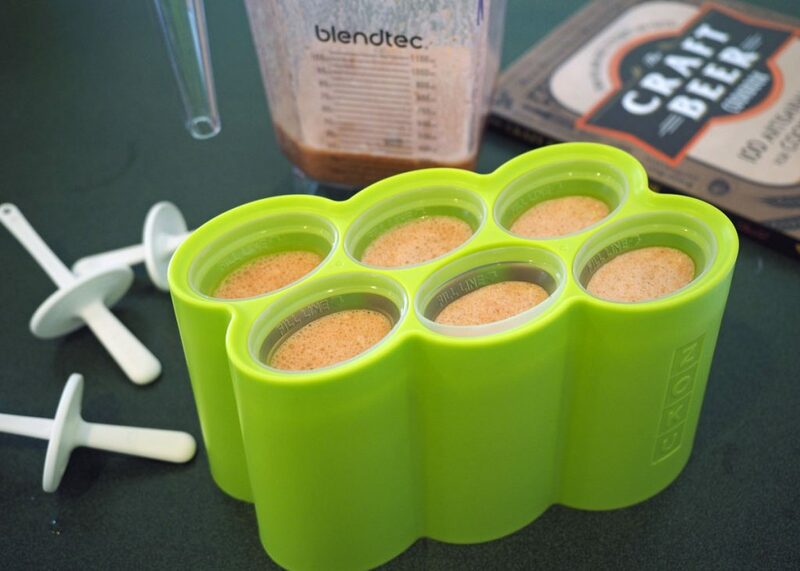 You only need a few ingredients, a pot, a blender or food processor, and some Popsicle molds. It makes 8-10 Popsicles. You won’t be cooking the beer so don’t give these to kids or anyone who isn’t down with a boozy delight. When choosing the beer, look for an IPA with a bold hop flavor, but low ABV. The freezing process tends to dampen flavors, and too much alcohol will make it harder to freeze. Citrus, tropical, or herbal notes will work well, and stay away from anything higher than 8% ABV. 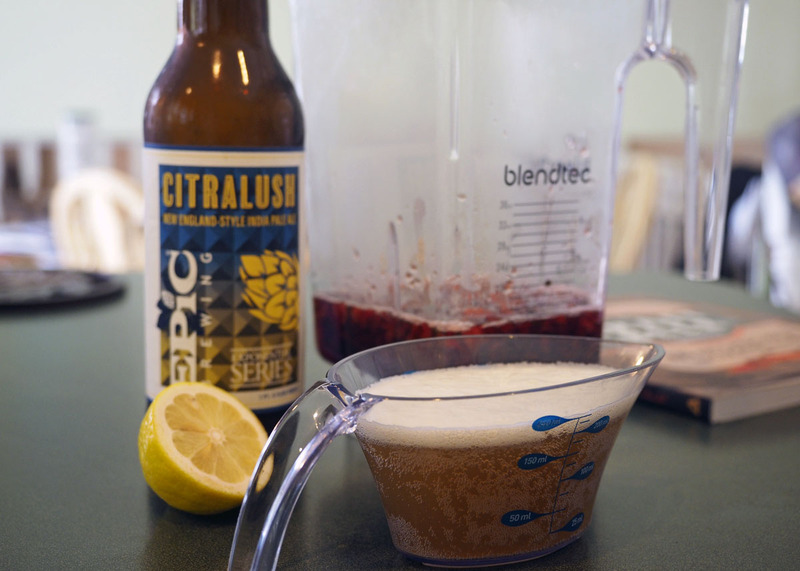 I used the Citralush NE IPA from Epic Brewing Company which is 6.7% ABV. My popsicles froze just fine, but they do get soft and a little melty rather quickly (not a huge problem). More time in the freezer (mine were in for about 3 days) or a lower ABV might work better. 1. In a pot, add strawberries, water, sugar, and basil. Bring to a simmer over medium-high heat stirring frequently. 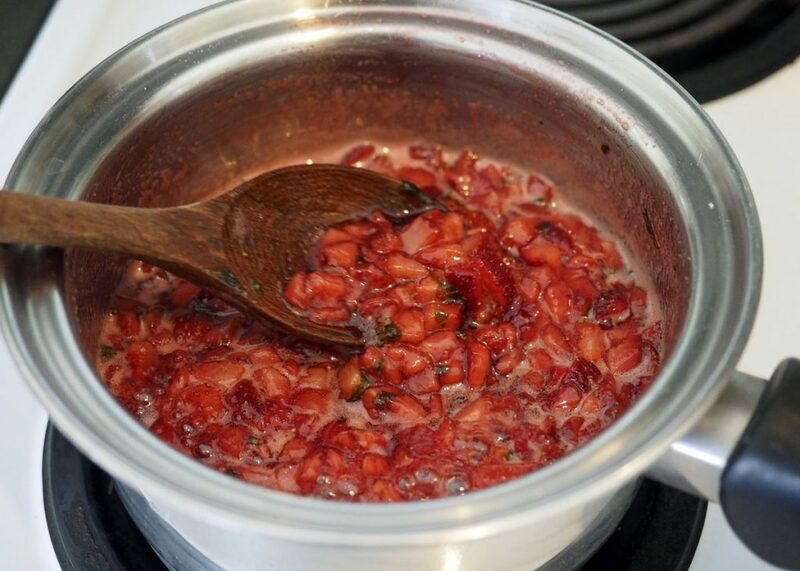 Cook until the strawberries get all mushy and syrupy (about 10 minutes). Cool slightly. 3. 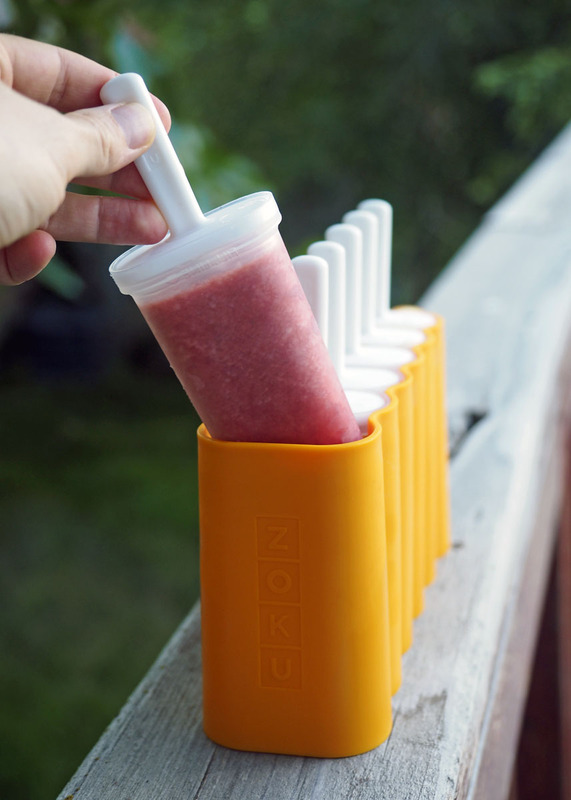 Pour into Popsicle molds and freeze until set (at least 6-8 hours). You may want to let them freeze for a few days or even a couple of weeks. Use a little warm (not hot) water to help release the Popsicles from their molds. You may need to squeeze the sides to help ease it out. 4. Relax on your porch or patio, put your feet up, and enjoy! I thought these IPA Popsicles turned out pretty tasty! They are quite beery and I can definitely taste the hops. The sweetness of the sugared strawberries is cut by a pleasant bitter finish. It’s a refreshing indulgence for these dog days of summer. I’m looking forward to seeking out other “Beersicle” recipes to try for a unique way to cool off with “cold” beer.